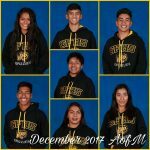 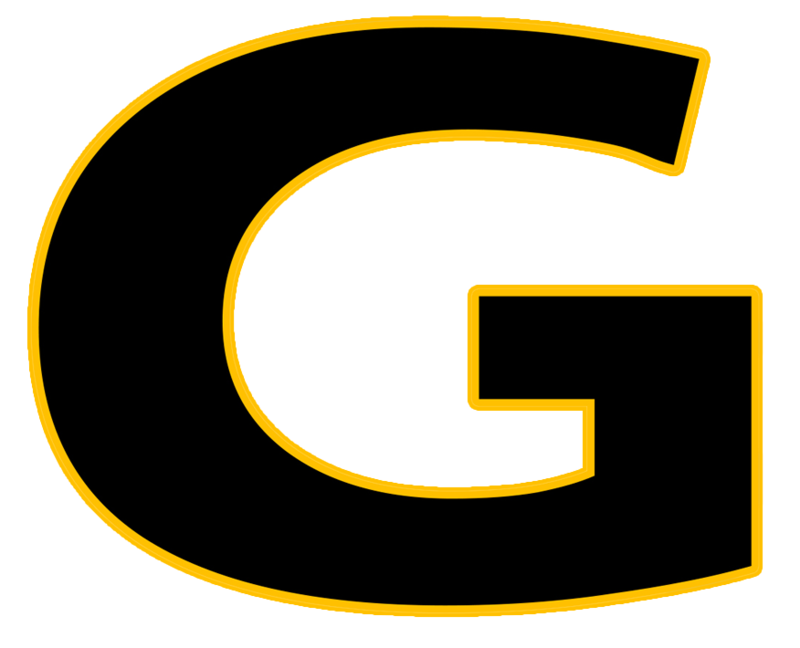 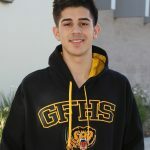 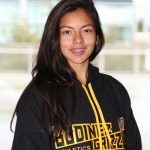 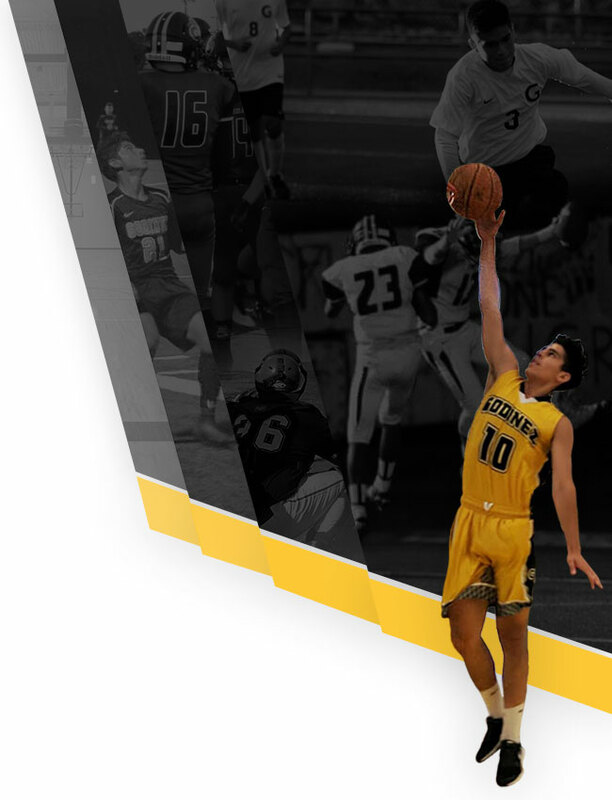 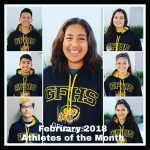 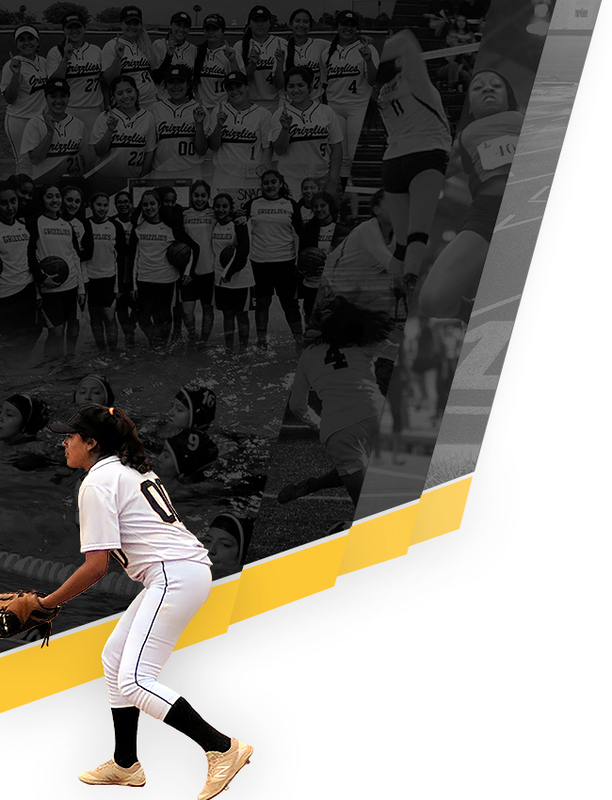 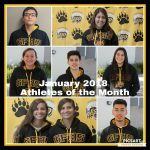 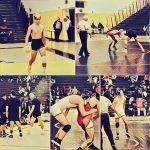 Multiple Teams · Feb 10 Godinez Celebrates February 2018 Athletes of the Month! 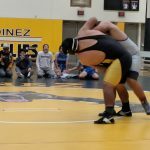 Multiple Teams · Jan 18 Rapid Replay is HERE! 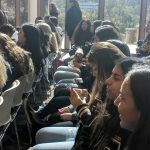 Help post videos to our website! 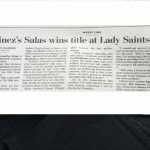 Girls Junior Varsity Wrestling, Girls Varsity Wrestling · Dec 11 Samantha Salas WINS Wrestling Lady Saint Tourney Title!